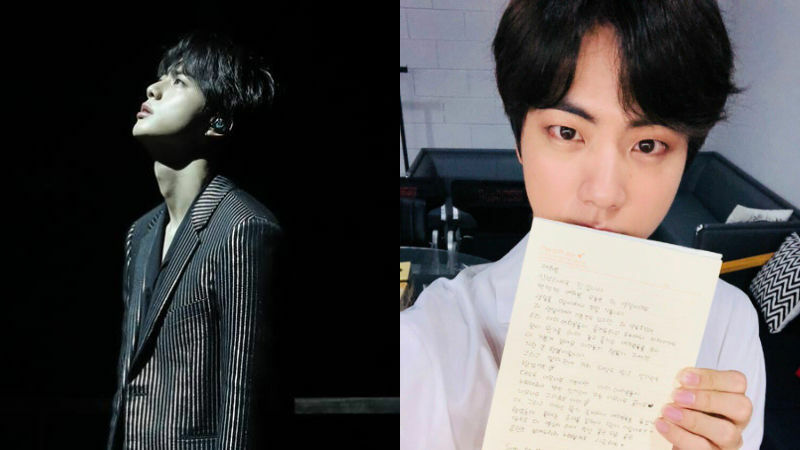 K-pop boy group BTS' member JIN left a handwritten letter to his fans. On December 4, ARMYs (BTS' fan club) all around the world began celebrating JIN's 27th birthday.  In response to overwhelming birthday wishes, JIN posted a letter expressing his sincere gratitude for his fans. Hello, it's me JIN. Everyone, it's my birthday today. I'm so happy to be celebrating my birthday. I'm happy that it's my birthday, but I'm even more happy to see ARMYs celebrate and enjoy doing something together on Twitter, fan cafe, and many more. ARMYs' happiness is my greatest happiness. Also, we recently won the grand prize and the popularity award! I'm very happy about the grand prize, but I really love the popularity award that we won thanks to ARMYs. Thank you so much, ARMY! Ah, and I always prepared something for everyone to enjoy, but I'm sad that I wasn't able to prepare anything this year. At the very end of the letter, JIN added a few sentences in English for international ARMYs as well. He wrote, "Sorry to my international ARMY that I am not good at English. But I love you. - JIN."